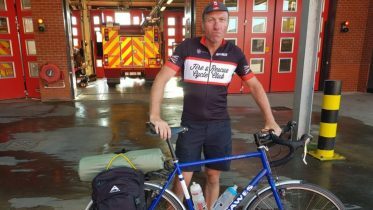 On Sunday, 53-year-old Carol Lord will swim the 23-mile length of Loch Lomond in memory of her Fire Officer father. 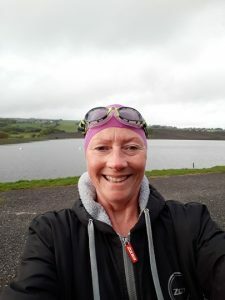 After 11 months of training, this Sunday, Carol Lord will swim the length of the Scottish lake in memory of her father Geoffrey Bowes, who served as a firefighter for 30 years and was a station officer at Bolton North Fire Station. 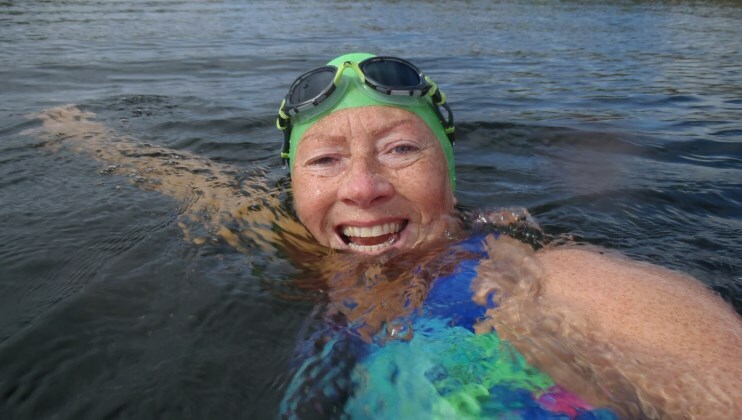 Carol, a Pastoral Manager at Tottington High School, has many fond memories of swimming with her father in lochs and lakes during family holidays to Scotland and the Lake District but only started swimming in open water events two years after her father died. Geoffrey tragically died in 2011 at the age of 76 whilst swimming in the sea in Turkey with his friend and fellow firefighter, Ronnie Howarth. Carol said: “His light was turned off in an instant. We were all deeply shocked and it left us bereft for a long time, but what a wonderful way to go. Discussing the impact work has on firefighters, she said: “They see horrendous things like car crashes and they’re bringing it home with them. 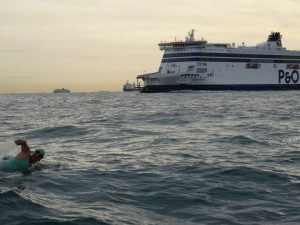 Carol has covered all of the expenses herself, which includes a £1,600 support boat that will guide her through the challenge, meaning all money raised will come directly to the Charity. 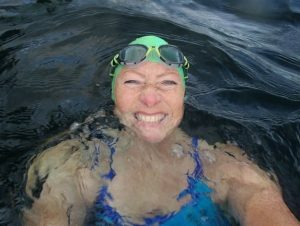 Carol will set off at 4am on Sunday and is expected to be in the water for 15 hours. 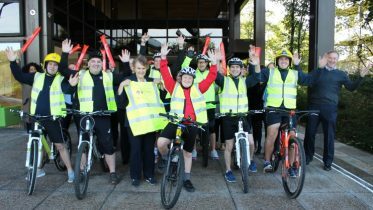 Following 40 years of service, Ade Hurren embarked on a charity cycle ride to say goodbye to all his colleagues in the region. 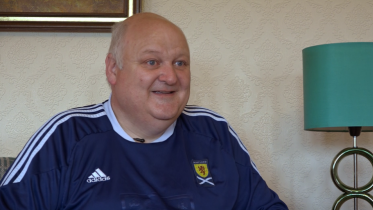 Donald Johnston, a Community Safety Advocate for the Scottish Fire and Rescue Service visited Harcombe House in Devon to receive help for a problematic knee that affected his everyday life.